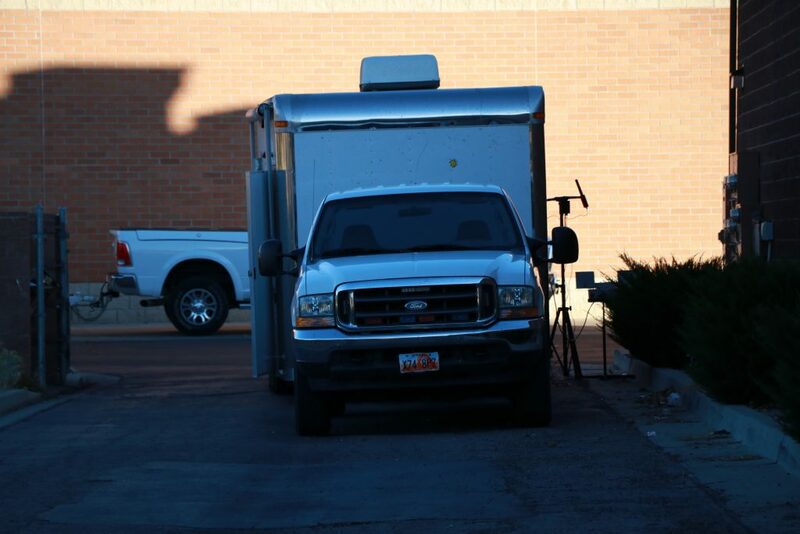 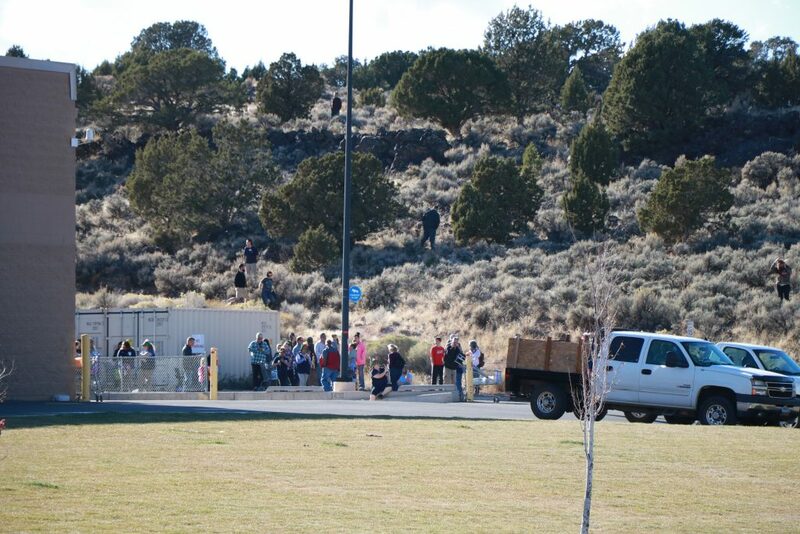 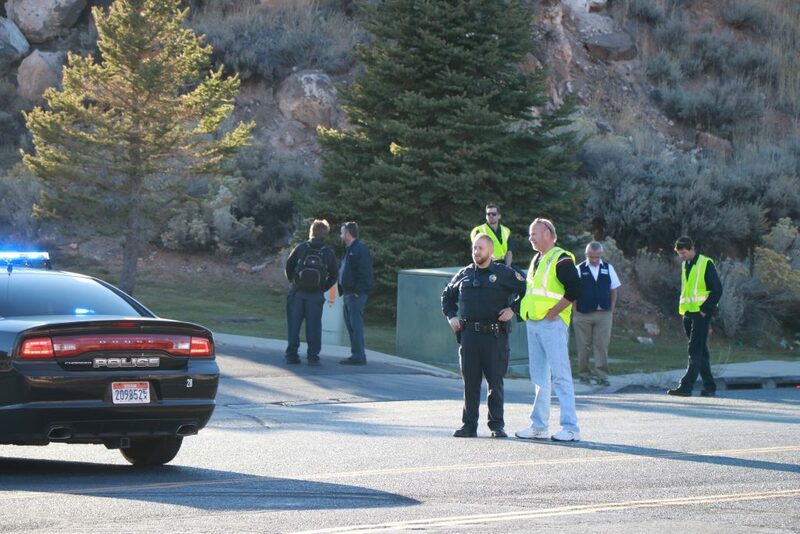 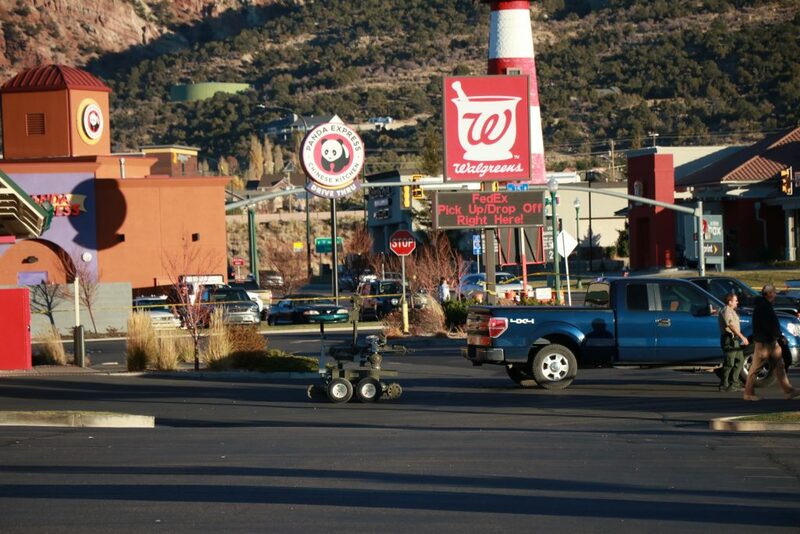 Update 6 p.m. Cedar City Police determined the bomb threat to be unfounded. 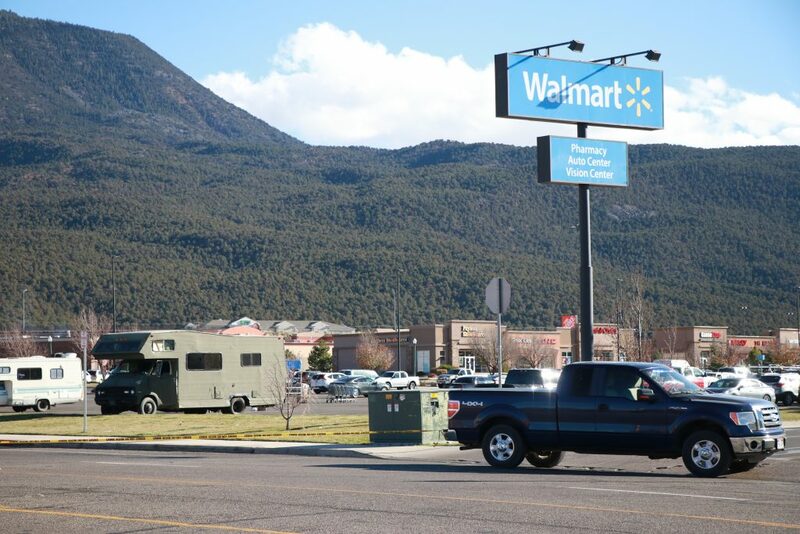 The evacuation has been lifted, and Walmart is back to normal business operations. 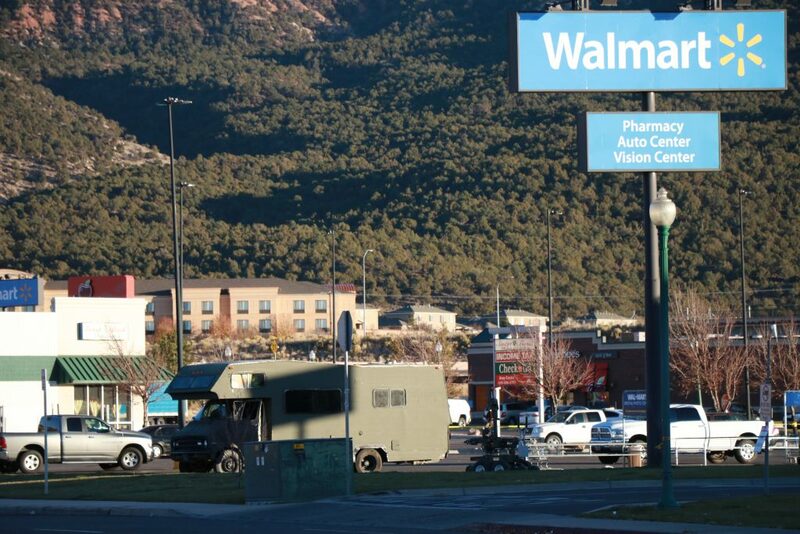 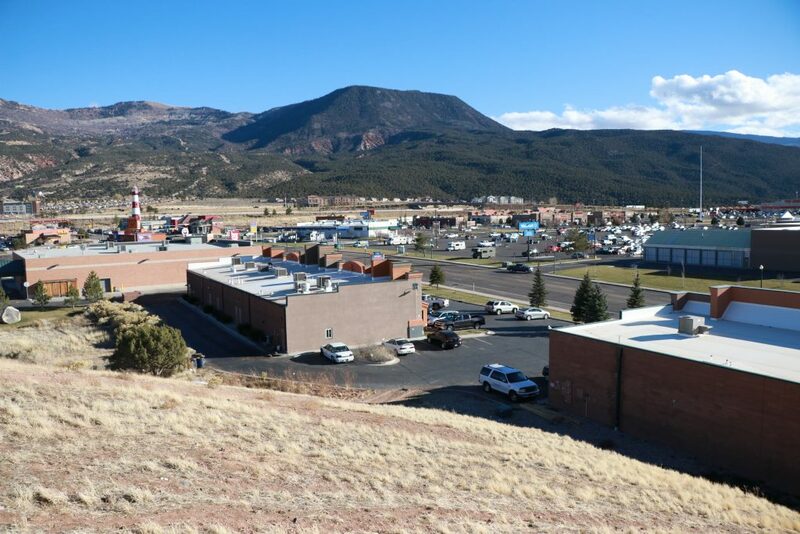 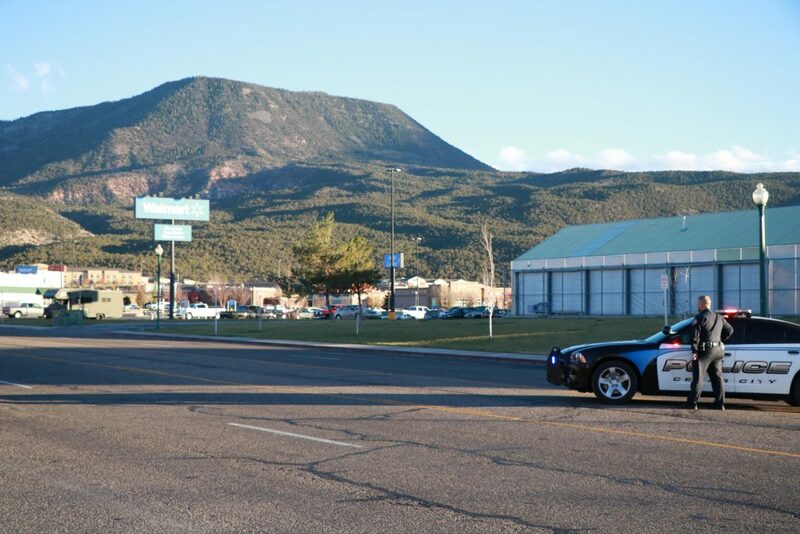 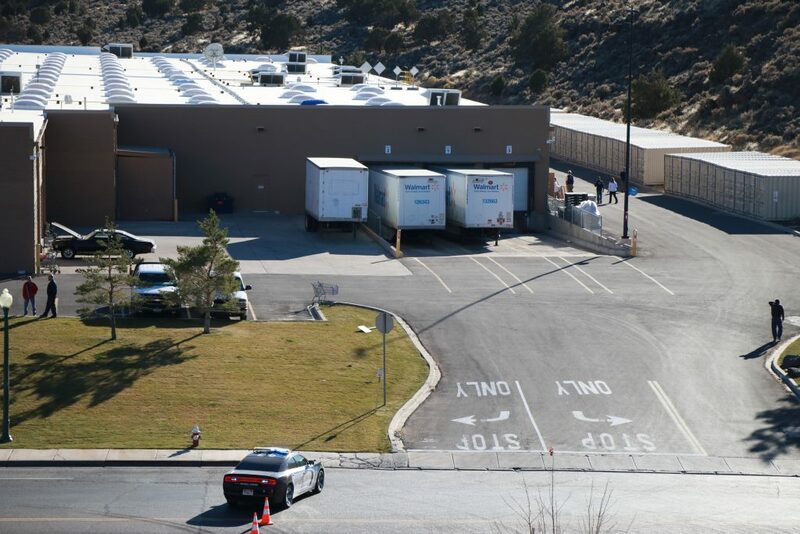 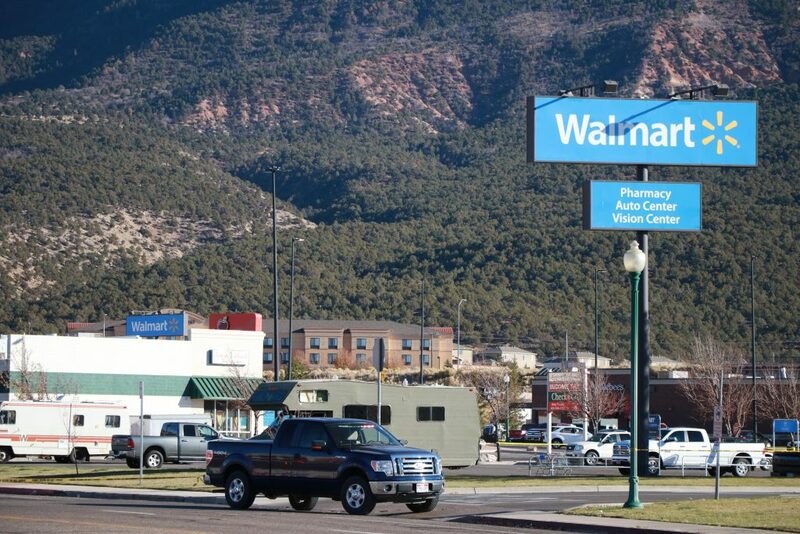 CEDAR CITY — Cedar City Police are investigating a possible bomb threat at the Walmart Supercenter at 1330 S. Providence Center Drive Sunday afternoon. 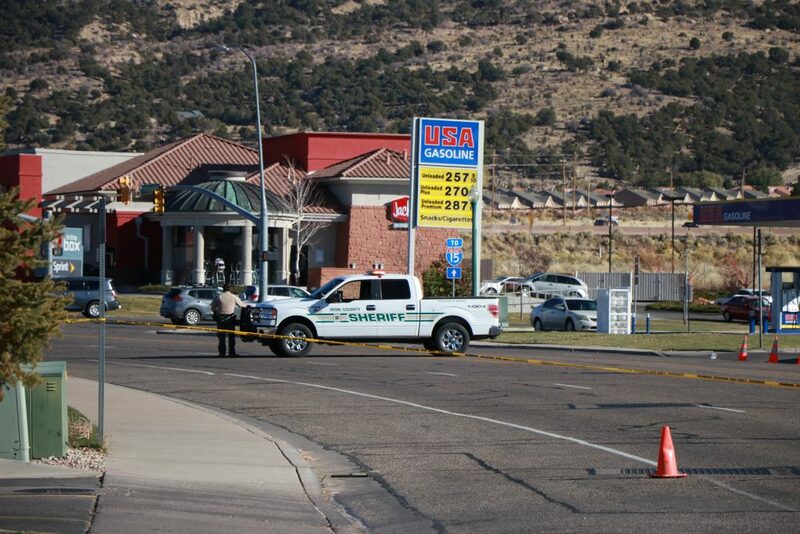 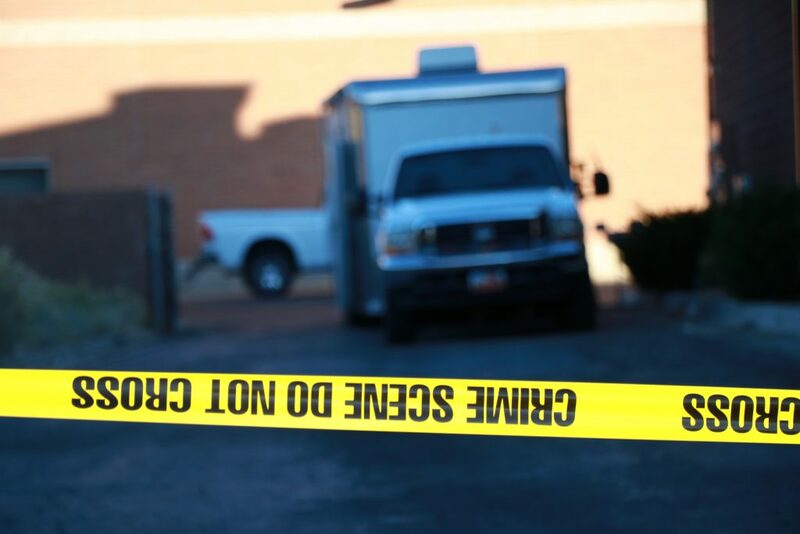 “We have two people in custody at this time, and the possibility of it being real is remote, but we have the bomb squad coming from St. George to make sure,” Cedar City Police Department said in a post on the department’s Facebook page. 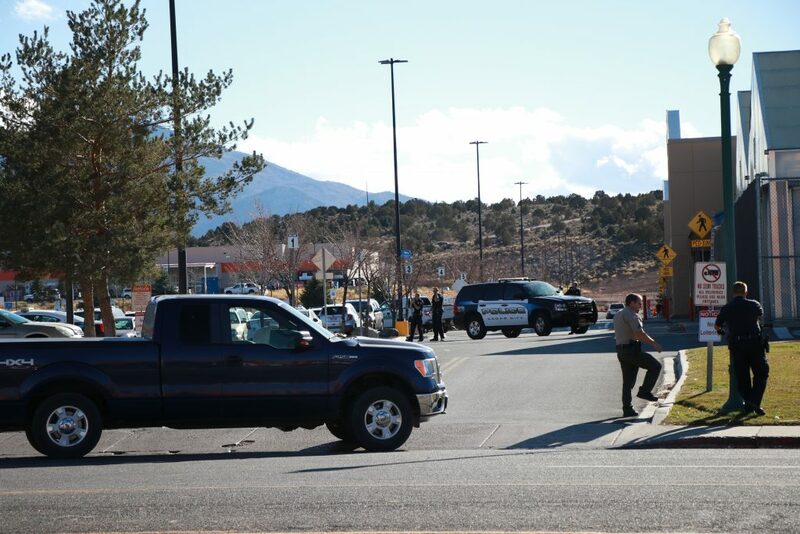 The store and surrounding buildings have been evacuated, and police are asking the public to stay away from the area while the incident remains active. 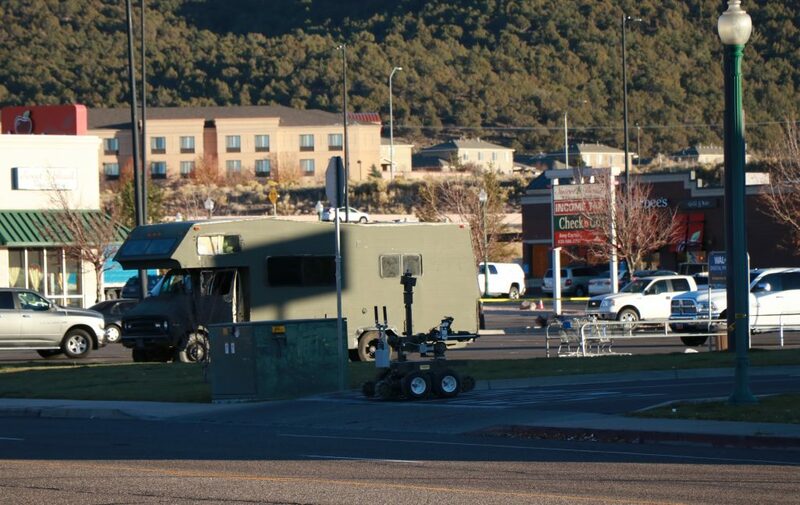 A Cedar City News reporter at the scene said a police perimeter is keeping people about 75 yards away from the store. 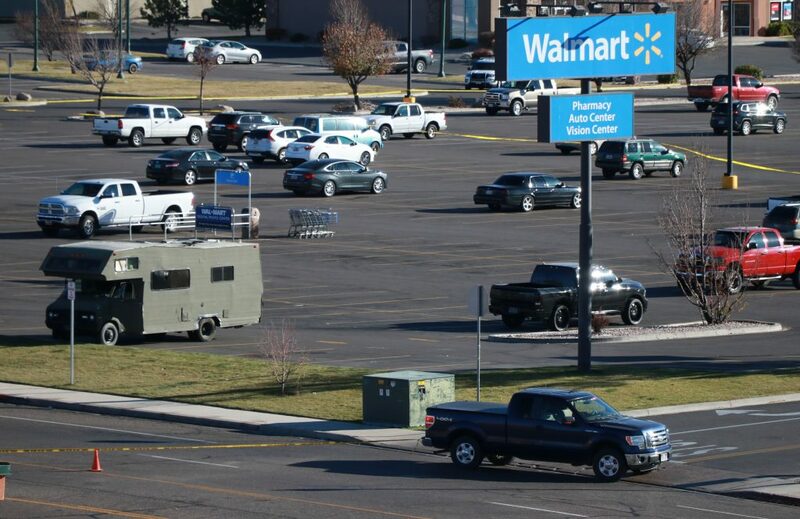 “They herded us out the back door like a herd of cows,” one customer said. 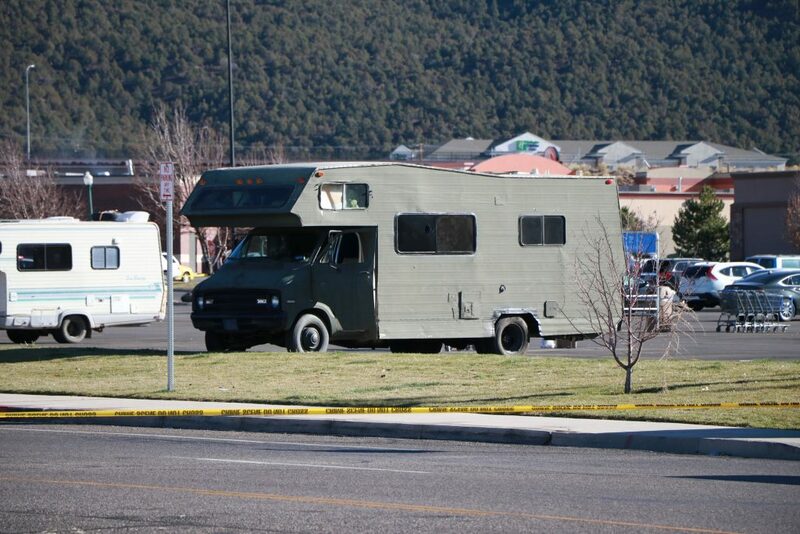 At the time of this report’s publication, authorities appear to be investigating a green RV in the Walmart parking lot. 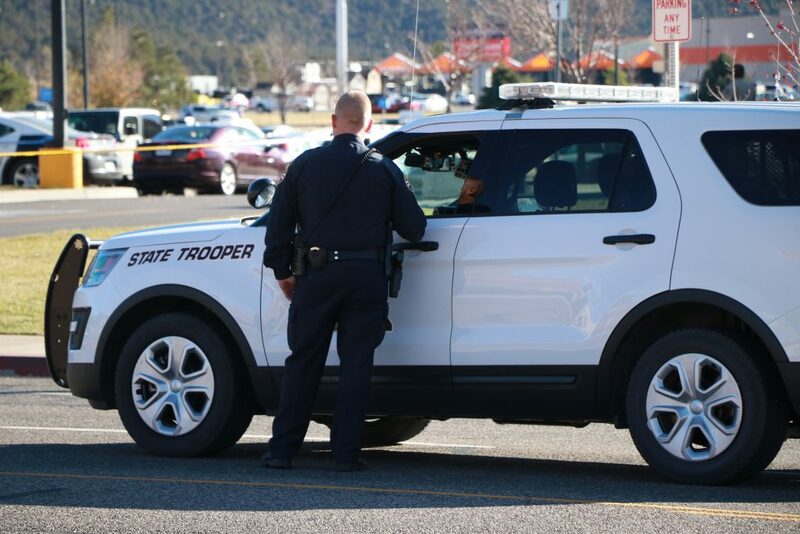 Traffic is being rerouted north and south at the intersection of Cross Hollow Road and Royal Hunte Drive and eastbound traffic is being turned around on Cross Hollow Road just west of Walmart.